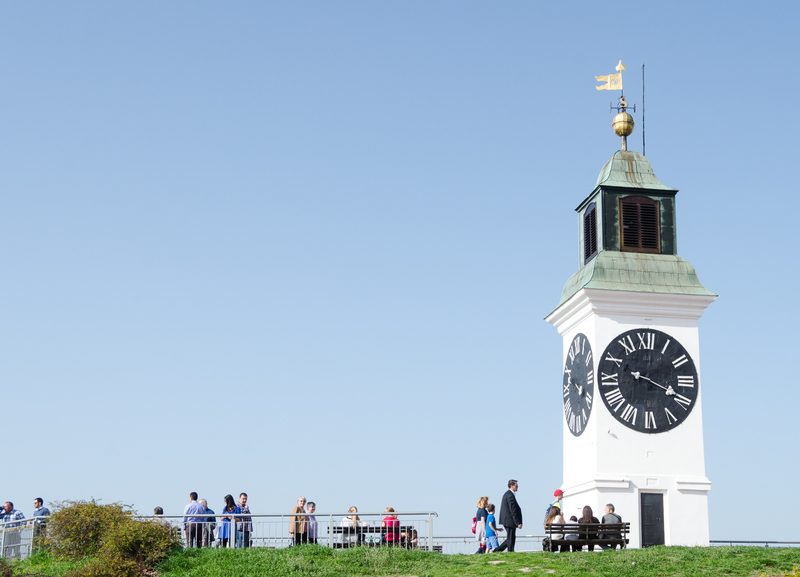 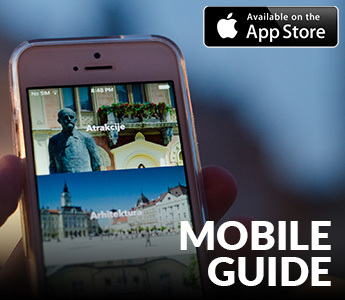 The white clock tower is one of the most significant visual symbols of the Novi Sad and Petrovaradin Fortress. 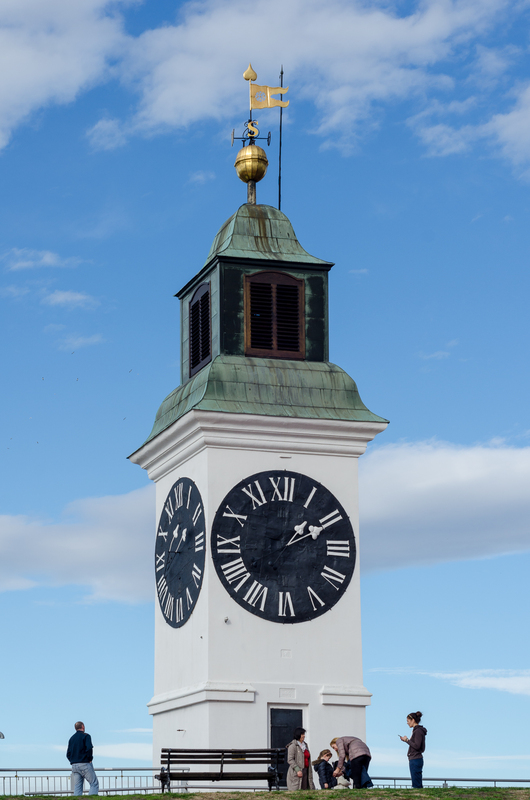 This baroque tower has black dials on its four sides. 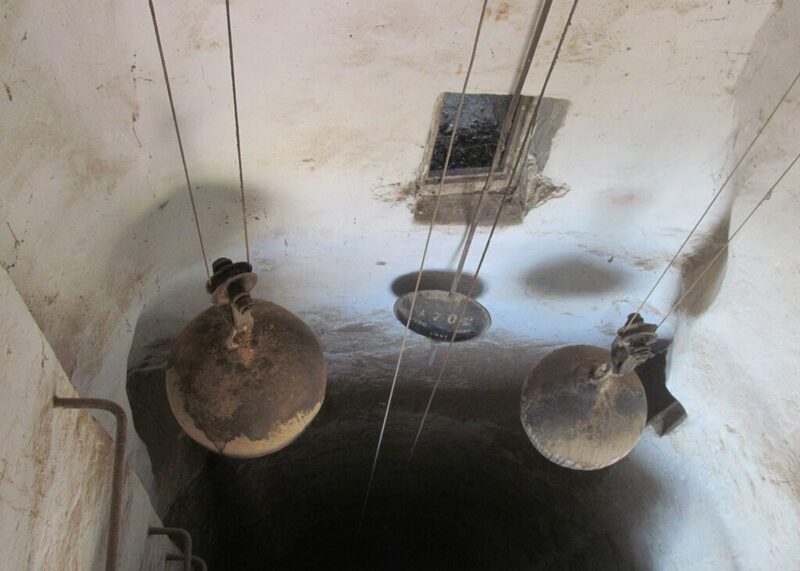 The numbers on the dial are Romans and their diameter is greater than 2 meters. 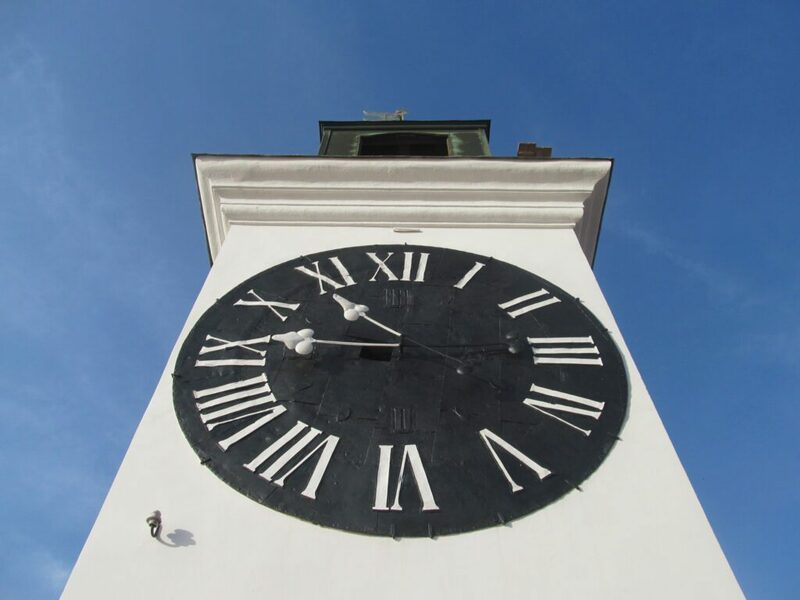 An interesting fact is that a big hand on the clock shows the hours and the small one shows minutes, so the sailors on the river Danube could see what time is it from the great distance. 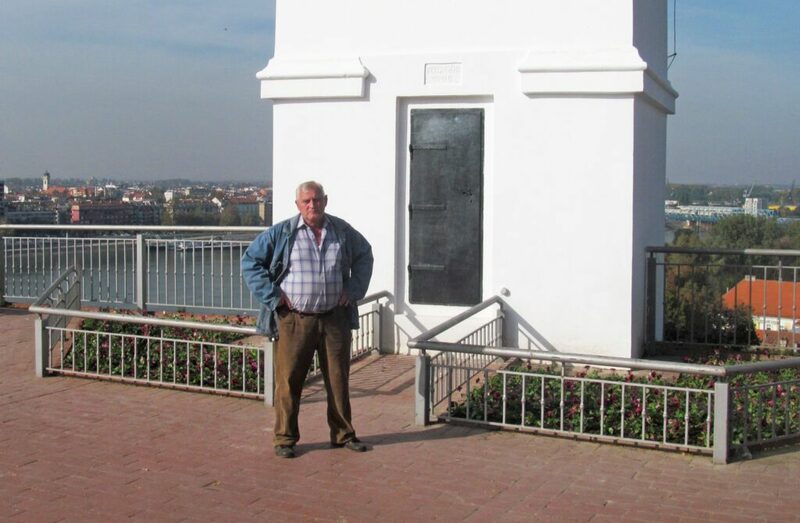 Also, time was very important for the shifts of the guards on the Fortress, hours were more important than minutes. 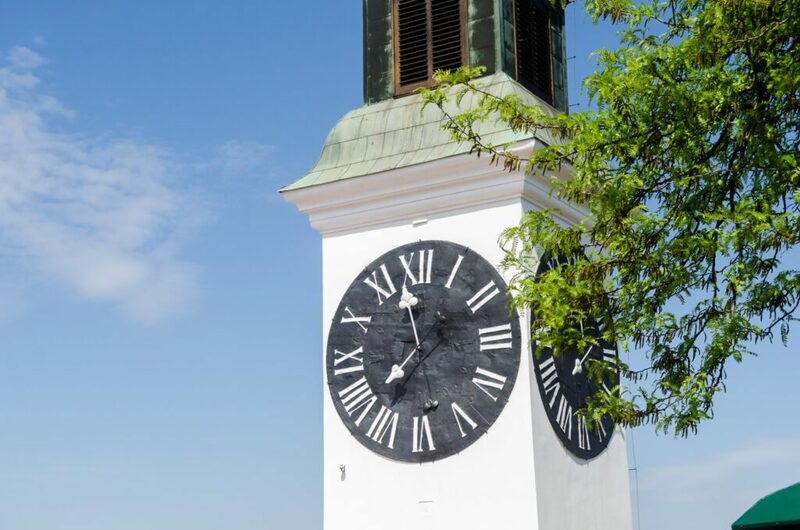 Some people named this clock as a “drunk clock” because it’s late when the weather is cold and in a hurry when the temperatures are very high. 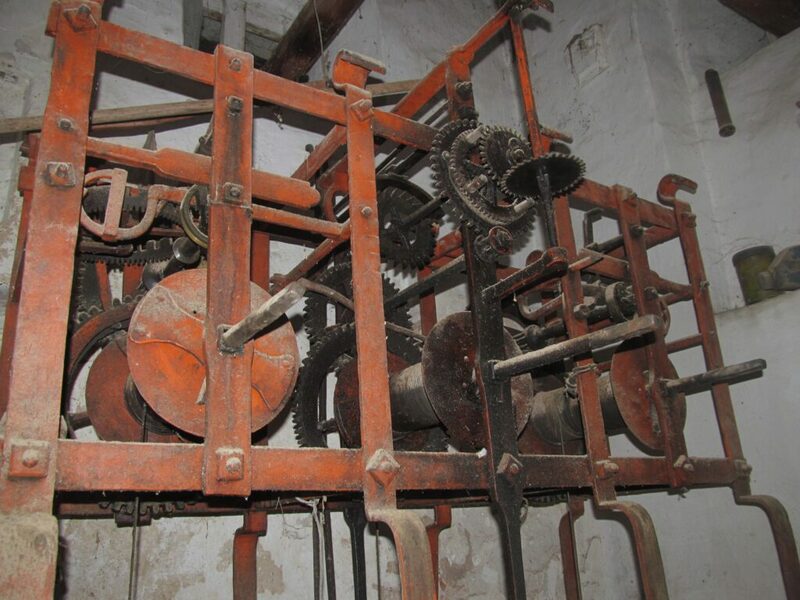 The clock is wound manually every day because it has a very old mechanism. 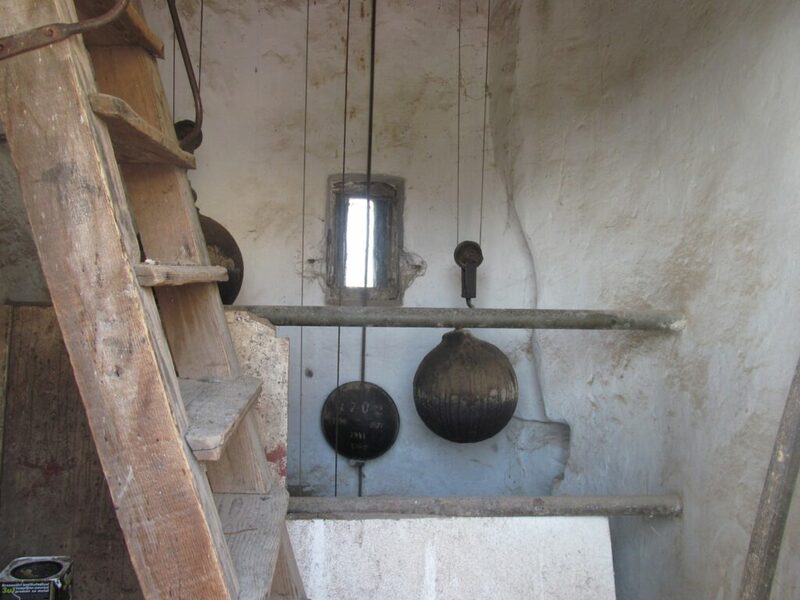 It consists of three balls heavy 76 kilograms and walkers.